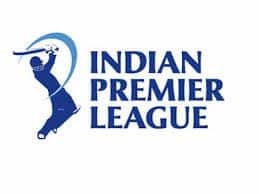 Pandya was sent back home from Australia earlier this month after BCCI suspended him and KL Rahul pending an inquiry for making controversial comments on women. Legendary batsman Sunil Gavaskar welcomed Hardik Pandya’s return to the Indian ODI team, saying his presence covers all bases for the side. 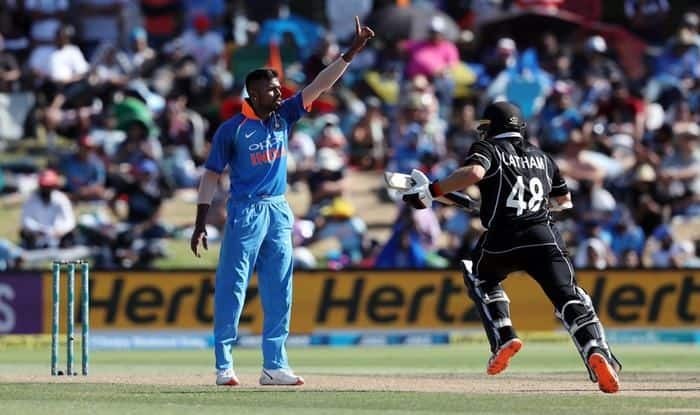 Pandya, who is facing an inquiry for his loose talk during a TV show, did not get to bat in the third ODI against New Zealand on Monday but the 25-year-old bowled and fielded with purpose, taking two crucial wickets and a brilliant catch. After winning the third ODI against New Zealand, India skipper Virat Kohli heaped words on praise on young Shubman Gill. Kohli said watching Shubman bat at the nets made him realise that he was not even 10 percent as talented when he was 19. “There are some outstanding talents coming in. You saw Prithvi Shaw grabbed his opportunities with both hands (opening Test in the West Indies). 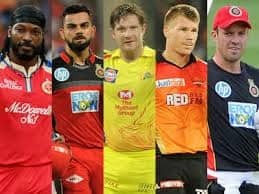 Shubman again is a very exciting talent,” Kohli said.